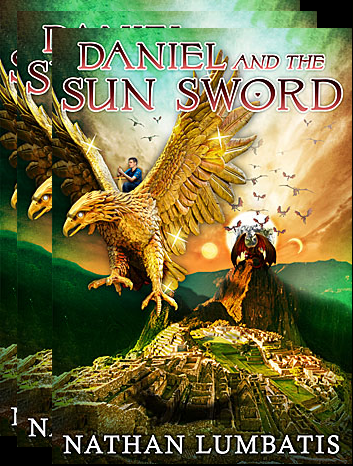 In Daniel and the Sun Sword, Daniel finds he can’t save his friends unless he lets go of his anger, cynicism, resentment…lets go of his self. When emptied, he is filled with the Father’s power in a very visible way. He looked down at his body; he was almost transparent. A white-hot fire shone from within him like a flame through a lampshade, illuminating his entire being. It surprised him how natural it felt, like this was his true self. It was as if he finally felt real, like all his anger and distrust had simply been a facade he’d erected for protection. And this brings me to my point: when we consider that the way to happiness is through holiness, don’t conceive of the latter as the drab, stodgy, barren existence of a nun. A picture of true holiness is perhaps better illustrated in the heroes of The Lord of the Rings, who are filled with power, goodness, and mystery. Holiness doesn’t just sit in the pew or kneel in the prayer closet. It strikes out into the world on adventure. 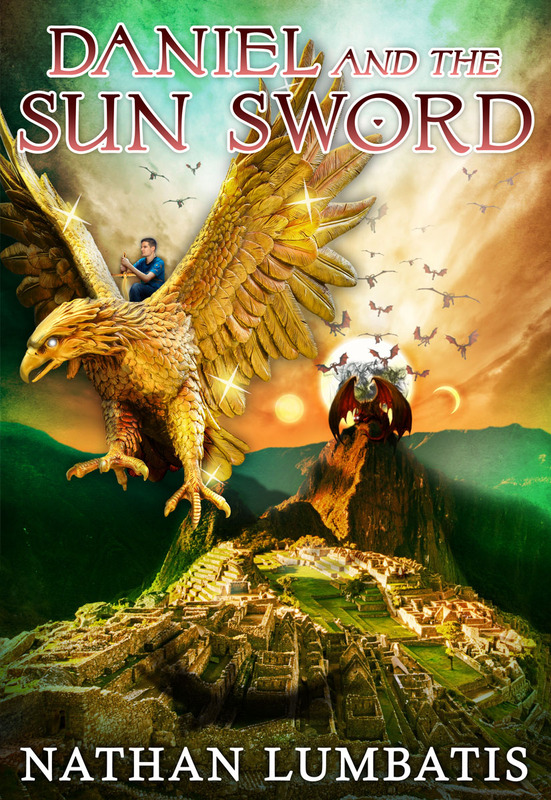 Today marks the official release of Daniel and the Sun Sword! And what better way to celebrate than to release the ebook on Amazon? 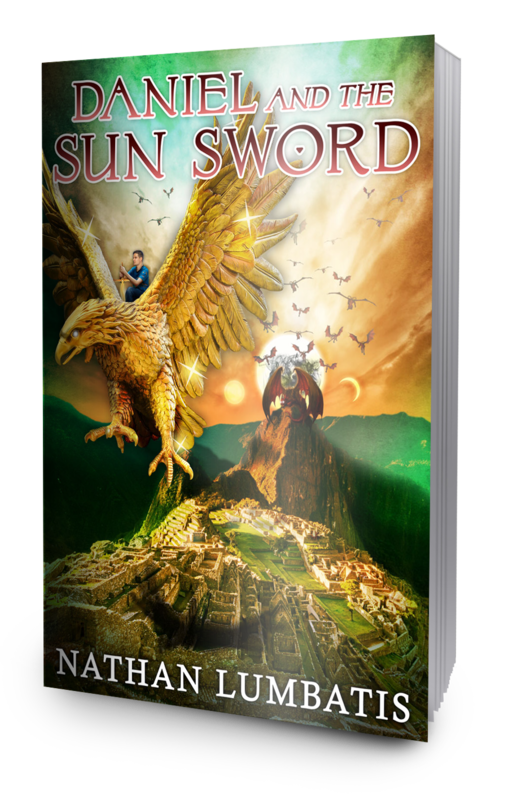 In Daniel and the Sun Sword, Daniel and his friends must break into (what they believe is) the Peruvian underworld to save a friend. Which, of course, is spooky and scary, and a perfect subject for October 31st! There are many different faces of Halloween (pun intended). 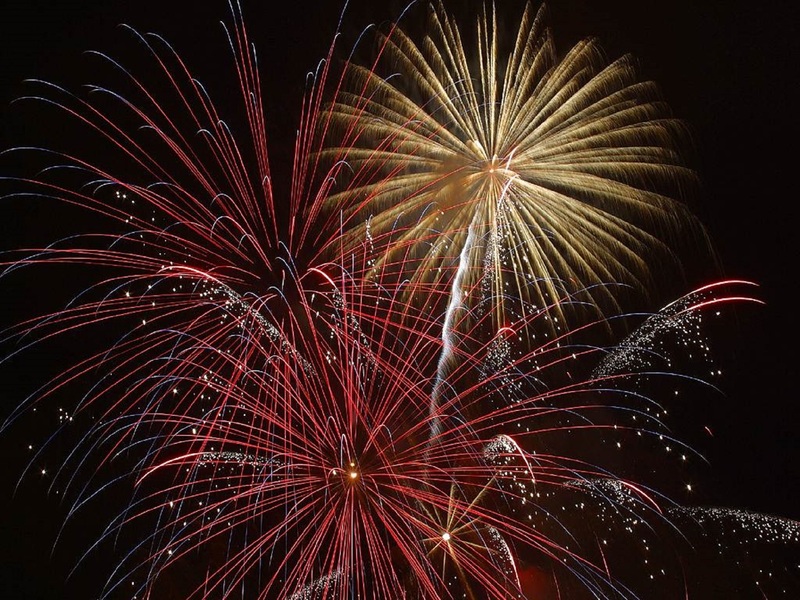 A simple Google search will show you that all ancient cultures have some such holiday—even Christian cultures. Despite the differences in these traditions, one thing remains the same: Halloween is about the dead, the other side, and the crossing of the boundary leading there. But, is the subject of Halloween just tradition? Is it just based on superstition and the ignorance of our ancestors? I mean, there isn’t any real proof that there is life after death, right? I mean, no extra-Biblical evidence, of course. Sure, there are some crack-pot people touting Near Death Experiences (NDEs), but those are easily explainable…oxygen deprivation, or something like that. Or maybe not. For decades, certain accounts of NDEs have caught the attention of the scientific community because the details rule out simple explanations like oxygen deprivation, hallucinations, dreams, or the like. Many accounts are so baffling that the scientific study of NDEs is its own branch of research now, with doctors being among the loudest voices lending support to the phenomenon. So, in honor of Halloween, here is one such case. Enjoy! 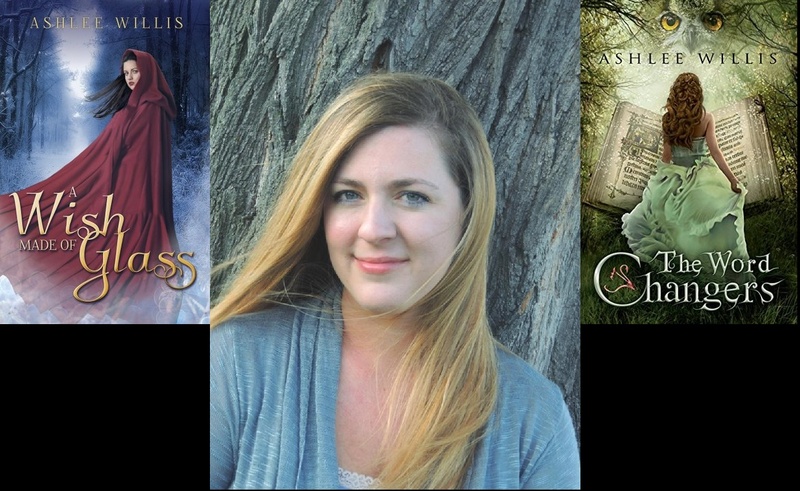 Last year I interviewed Ashlee Willis about her book, The Word Changers. Well, she’s at it again and is here to talk about some of the underlying themes in her new novella, A Wish Made of Glass. Deep in a forest glade, the fey folk dance with a young human child. Their kinship is the fabric of Isidore’s childhood. But when her mother dies and her world darkens with sorrow, Isidore finds her belief in the fey folk wavering. Hero and Villain: The Same Person? I’ve always been fascinated with “the other side of the story.” You know. The dark side. I loved the movie Maleficent, of which I’m sure most of you are familiar. I adored the book The Winter Prince, which is told from the point of view of Mordred, King Arthur’s illegitimate son. I couldn’t turn pages fast enough to see how the shameless Becky Sharp’s story would turn out in Vanity Fair. I watched, breathless with horror and awe, as Raskolnikov justified his own act of murder in Crime and Punishment. I couldn’t take my eyes off of Scarlett O’Hara in Gone with the Wind, though she was horribly selfish and vain. Although I’m sure many people found these characters much less than admirable, I rather doubt I’m alone in this fascination with protagonists who turn out to be more villain than hero. What is it that causes us to like the unlikable? What makes us so morbidly intent on watching to see what rule these unorthodox characters will break next? For me, I think it’s that potential for change more than anything else. That mysterious, wonderful miracle that happens when the character’s depth of loathsomeness teeters sideways and flips, and changes into depth of true integrity and honor. Now, of course that doesn’t happen with every evil or selfish character. It doesn’t happen with most of them, in fact. But when it does . . . what a fulfilling moment! Because villains aren’t born villains. Every person in life, and every character in a story, has the same chances of redemption that everyone else does. Becky Sharp may have led a less privileged life than Amelia Sedley, but her choices of how to behave were nonetheless the same. Maleficent could have chosen to pay back the greed and cruelty that had been shown to her; instead she made the brave choice of love. Cinderella and her stepsisters held very different positions within their household, yet the difference between their actions and hearts was still a simple one: Choice. Isidore is the protagonist in my novella, A Wish Made of Glass. She is also, in truth, the antagonist. I often look at my own life and think just that. I’m the one who gets in my own way. I’m the one who chooses to embrace my insecurities rather than let them go to reach for the freedom God offers. Satan is THE enemy, yes. But he holds no power over me which I don’t give to him. And I give him that power much too often. Isidore is arguably not a very likable person. She has seen loss and sorrow in her life, and soon begins to see everything as a tragedy, everything as a danger—even the things that are, in fact, blessings. That doesn’t make for a fun person to be around. Perhaps, to some, it doesn’t even make for a fun person to read about. Yet I always find enjoyment, even fulfillment, in reading and writing about the broken people. The fallen ones, the misled folk living out life in the shadow of doubt and fear and anger. Those people don’t need enemies because, in truth, they are their own worst enemies. What a great sorrow that is. My heart goes out to them. Because I used to be one of them. I know that dark path well. My poor Isidore may not be someone you’d want to be friends with. Not at first. She makes wrong choices. She sees through a mirror, darkly. She judges others not based upon truth, but upon her own insecurities and anger and loss. Yet her journey is one that, at least in part, I think everyone may be able to understand just a little. For God’s power and love have no limits. Even when we seek to destroy ourselves, as Isidore nearly does, even when we stumble blindly into every trap the enemy has laid for us, God is there waiting to take our hand and lead us back onto His path. And it’s a beautiful path – even more beautiful and bright to those of us who once knew the darkness, but have made the brave choice to leave it far behind.